Machinery finance. Chat with us today online or over the phone. Asset Finance Shop specialise in providing Low Cost easy commercial machinery finance to people all over Australia. Needing machinery finance? Asset Finance Shop specializes in providing Low Cost easy commercial machinery finance to people all over Australia. 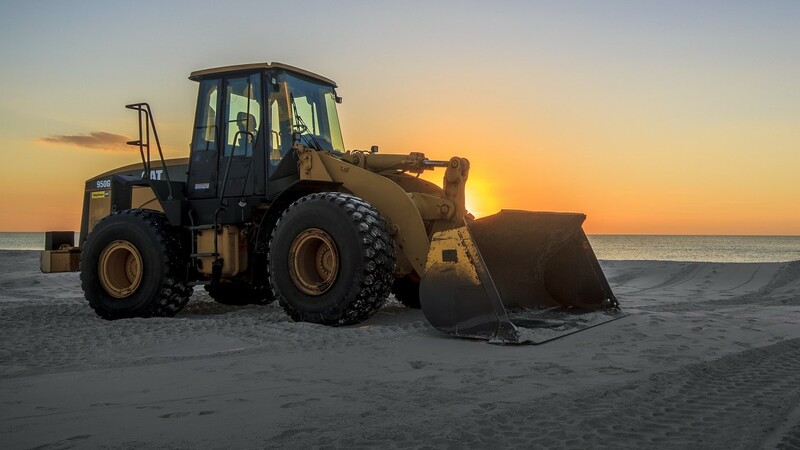 Whether you are searching for an excavator, forklift or something different, our team of commercial brokers are ready to help you. If you are new to commercial finance loans and a wanting to find out how much your repayments would be our finance calculator would be a great place to start. Please use the finance calculator then give us a call to discuss your needs in more detail. We provide a no obligation free quote and quick pre-approvals over the phone for anyone requiring assistance with machinery finance.